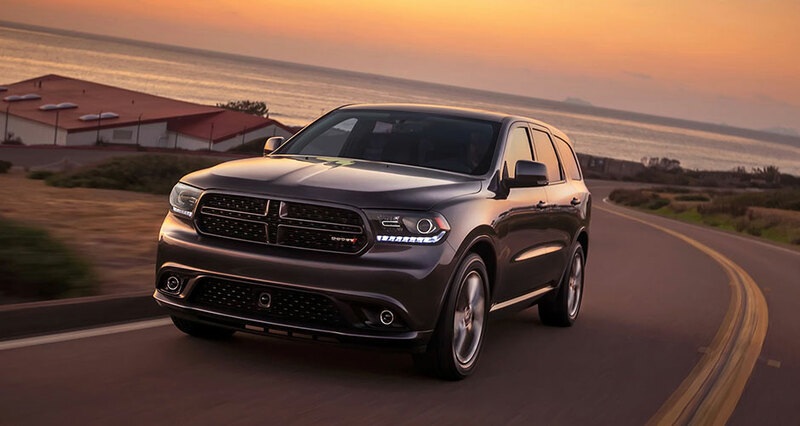 2016 Dodge Durango is Kelley Blue Book’s 5-Year Cost to Own Award! The 2016 Dodge Grand Caravan has been named by Kelley Blue Book as a winner of its 5-Year Cost to Own Award. This is the second time in three years that the Grand Caravan has been awarded in the minivan/van category. 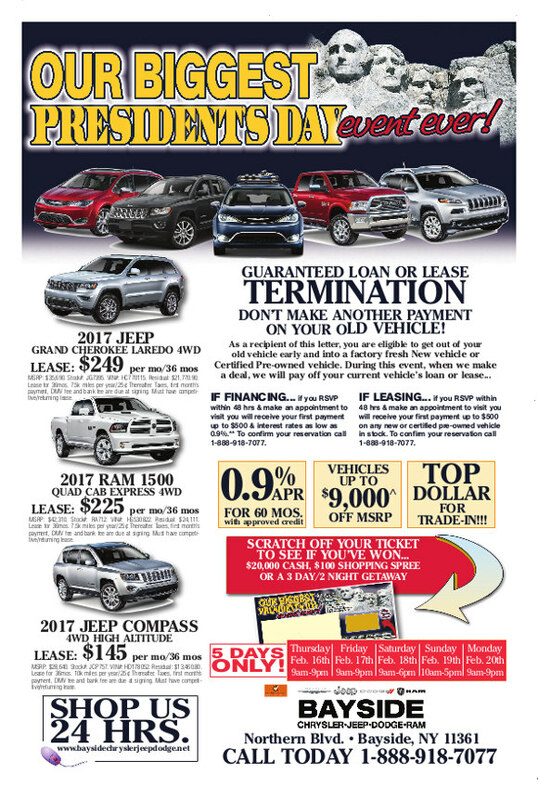 The awards honor vehicles and brands that have the lowest projected ownership costs based on Kelley Blue Book’s 5-Year Cost to On data. The 2016 Dodge Grand Caravan is one of the best-selling, most awarded minivans ever. Its affordability and versatility has made it one of the most popular minivans on the market. It has exclusive Super Stow ‘n Go seating allowing families that need to store additional things or have more seats for passengers in a matter of seconds. 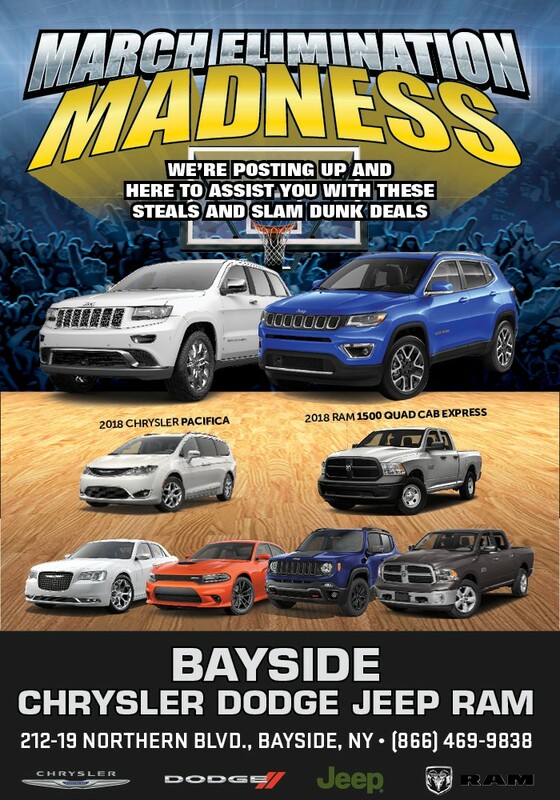 If you are looking for a vehicle, go online to Bayside Chrysler Jeep Dodge and view our Dodge, Jeep, and Ram new and used inventory by contacting us at Bayside Chryser Jeep Dodge. 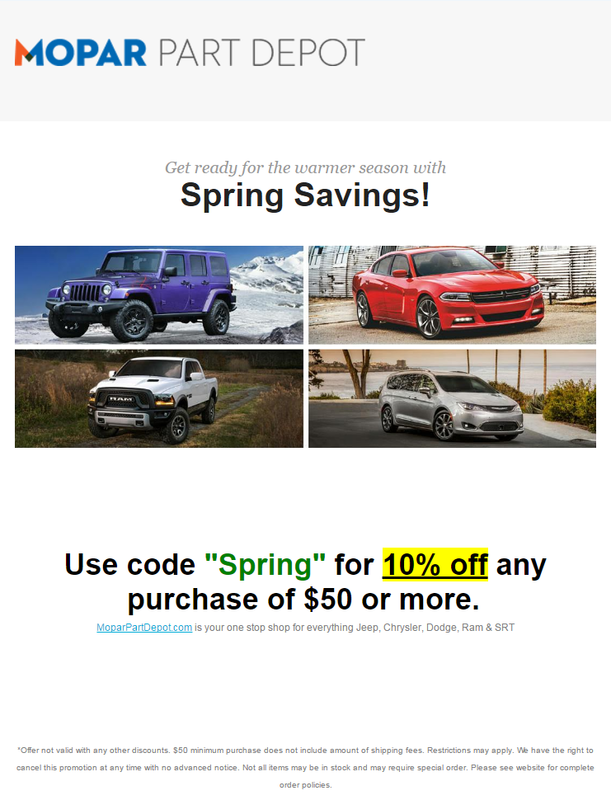 Like us on Facebook and follow us on Twitter to see more auto news and our monthly specials.